Born in Sunderland on 14th October 1996, Matthew James "Matt" Wylie is a British swimmer with cerebral palsy who competes as a parasport athlete competing as a S9 classification swimmer competing mainly in freestyle events. In 2016 he took gold in the 50m freestyle at the IPC European Championships and was also selected for the Great Britain team at the Summer Paralympics in Rio. 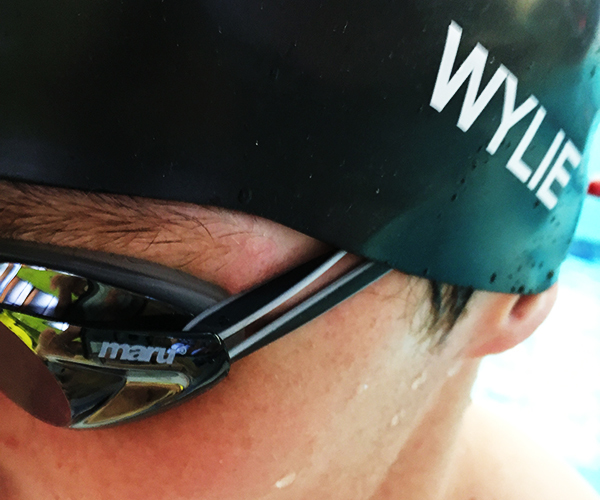 Matt took up swimming following medical advice after some operations for a tumour on his leg. It was believed that regular swimming would help correct his different leg lengths and the way he walked. 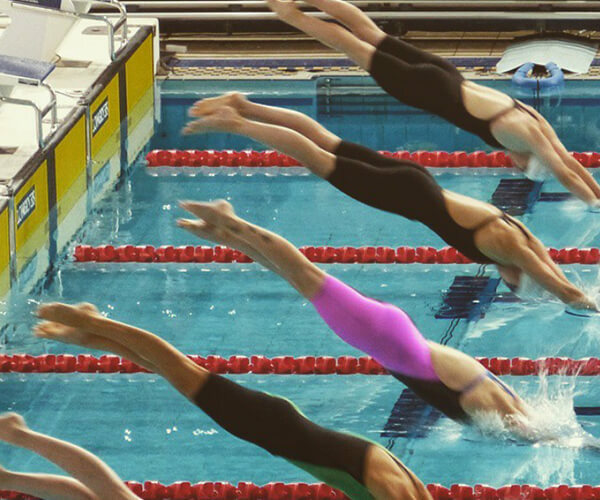 In 2014 he represented Great Britain at his first major international event, travelling to Eindhoven to take part in the 2014 IPC Swimming Championships. He took part in three events: the 50m, 200m and 400m freestyle races. He reached the finals of the 50m and 400m events, finishing fourth, just outside the medals in the 400m. Two years later he represented Britain at the 2016 IPC Swimming European Championships, this time in Funchal. He competed in three events, winning two medals. He took gold in the 50m freestyle, with a time of 25.85, and was part of the British men's team who took silver in the 4 × 100 m freestyle relay. Although the relay team finished third, the second spot was taken by Brazil, who were competing as part of the open tournament in the run up to the Summer Paralympics in Rio. That year he qualified for his first Summer Paralympics, named as part of the Great Britain team to compete at Rio, where he won gold in the Men's 50m Freestyle S9 competition.